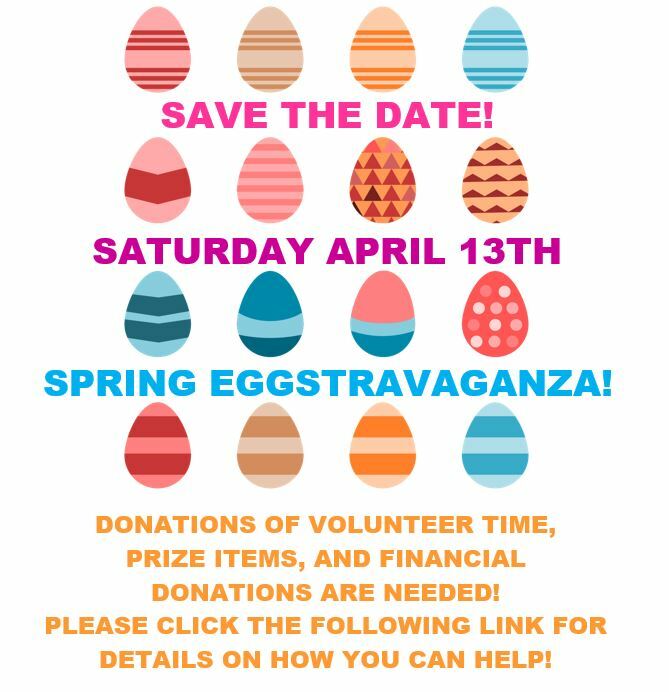 Save the date for our annual Spring EGGstravaganza! Become a Robbinsdale Chamber Member today! Join our first Chamber Luncheon of 2019 on Tuesday January 29th at Nonna Rosa’s at Noon! To make a reservation please call the Chamber Voicemail 763-531-1279.